Donald Trump thinks his daughter Ivanka would “find another career” if she was treated by a boss the way former Fox News boss Roger Ailes has allegedly treated female employees. “I would like to think she would find another career or find another company if that was the case,” Trump told USA Today. With Ailes gone, 21st Century Fox executive co-chairman Rupert Murdoch has assumed the role of chairman and acting CEO of Fox News Channel. Meanwhile, Eric Trump appeared on “CBS This Morning” to defend his father’s comments. 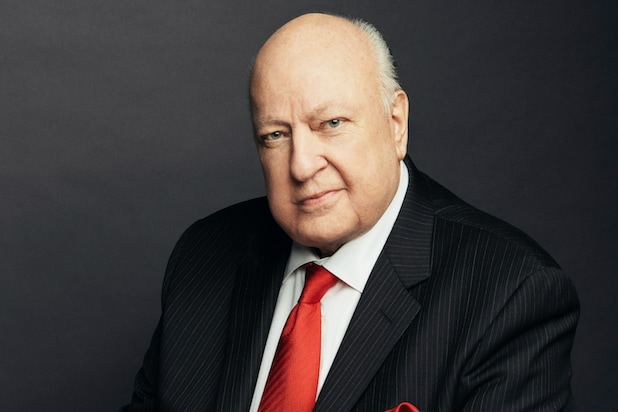 “With respect to Roger Ailes question and with respect to Ivanka and what he would advise her, does your father stick by what he said, or does he think, perhaps, a better answer would be drawing it to the attention of Human Resources and other things that we can do with regard to sexual harassment in the workplace?” Charlie Rose asked. “I think what he’s saying is, Ivanka is a strong, powerful woman, she wouldn’t allow herself to be objected to it, and by the way, you should take it up with Human Resources, and I think she would as a strong person, at the same time, I don’t think she would allow herself to be subjected to that,” Eric Trump replied.